The Marine Aquarium Societies of North America (MASNA) is proud to present the inaugural MASNA Scientific Poster Session held at the Marine Aquarium Conference of North America (MACNA) 2016 in San Diego, California, September 9 – 11, 2016. To further the goals of MASNA, MASNA is now accepting abstracts for the inaugural MASNA Scientific Poster Session. The inaugural MASNA Scientific Poster Session is made possible by our generous sponsors WAMAS, CORAL, and EcoTech Marine. 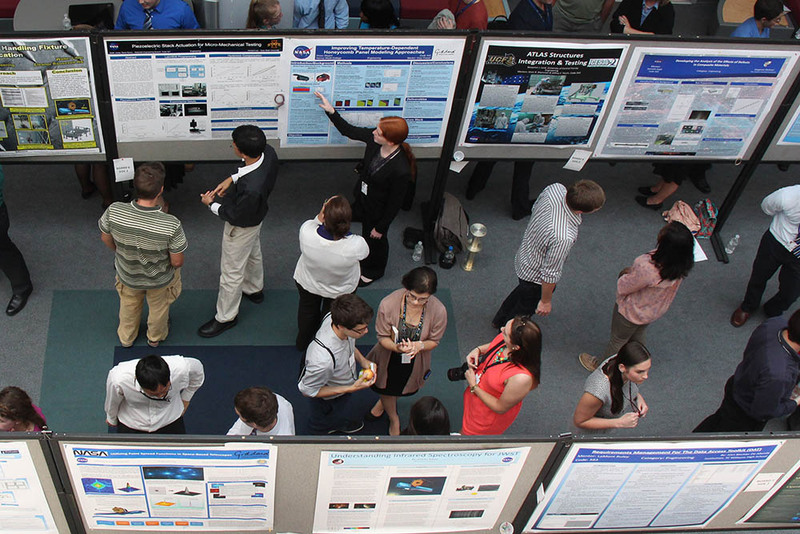 The MASNA Scientific Poster Session allows for advanced aquarists, undergraduates, graduate students, and scientists to submit scientific posters on their current or past marine aquarium related research projects. This includes submissions from hobbyists that would be seen as advanced aquarists. This will give the opportunity for 3,000 MACNA 2016 attendees to get up close and personal with scientists and fellow hobbyists, and discuss marine aquarium related science. Posters will be judged by a committee consisting of general hobbyists, and scientists. Prizes will be awarded for posters in each of the three following categories: general hobbyists, undergraduate students, and graduate students. Poster abstract submissions will be open from April 4th – June 24th, 2016.